COME ONE, COME ALL! AND BRING YOUR KIDS! 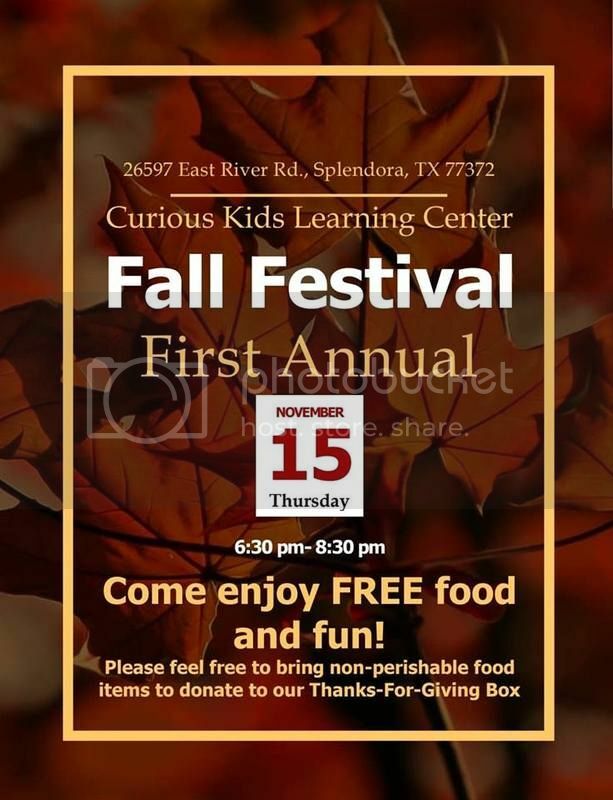 Free Food and Fun! Bring your littles!